Do you need a test drive? Of course you do! 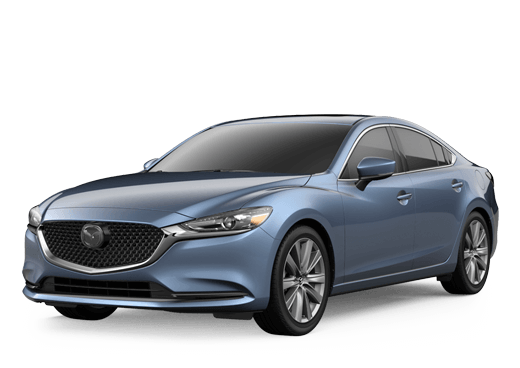 When it comes to the Mazda models that we have here, we encourage everyone to take a ride and see why Mazda is such an attractive brand to so many people. They look gorgeous, they have the features, but where they truly shine is in how they drive. You can schedule your test drive right now using the form that we have below. Just tell us what you want to drive, and we will get you behind the wheel.